This tutorial covers variable voltage (eGo-C Twist) batteries, clearomizers, cartomizers, atomizers, resistances, battery capacity, top and bottom coil tanks, and ejuice. The eGo is one of the most popular models in the e-cig industry. It’s an affordable option, has great battery life, and it supports low-resistance atomizers thereby providing some of the best vapor clouds on the planet even with its smaller size. Ex-smokers appreciate its compact size, and no one will confuse it with a tobacco cigarette. It’s nice looking too. The eGo is a vape pen that is simple and easy to use. It is a great way to begin your vaping journey. They come with variable voltage, battery size and power. The eGo batteries have a 510 and eGo threading to accommodate different clearomizers. They come in varying capacities: 650mAh, 900mAh, 1000mAh, 1100mAh, etc. 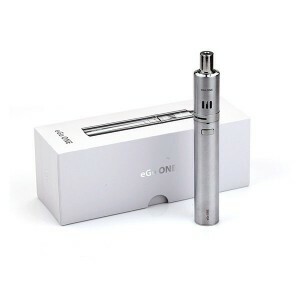 The eGo-c Twist is a variable voltage battery that can adjust the output voltage between 3.2 to 4.8 volts. Higher voltages produce more vapor. Clearomizers have atomizers. The mouthpiece is called a drip tip. Atomizers have a wick and a coil to vaporize the ejuice. Atomizer resistances are measured in ohms. Lower resistances provide more vapor. Cartomizers are made with a polyfill material inside that works like a sponge. Different manufacturers develop their own versions of the eGo and have added features. You can find numerous eGo models but you may not be sure what the differences are. Terms like “eGo-T” and “eGo-C” refer to the system used to deliver the e-liquid to the heating coil. The term “eGo-Twist” actually refers to the battery. This type of battery is most commonly included with eGo-C systems. You can find this type of e-cig sold as an “eGo-C Twist” or “eGo-VV” or “Variable-Voltage eGo.” This type of eGo e-cig battery includes regulation circuitry allowing it to operate at between 3.5 and 4.8 volts (ohms). The eGo-Twist battery tends to be longer than a standard eGo battery to accommodate the extra circuitry. Voltage can be adjusted by twisting the battery’s bottom cap. The standard eGo battery is regulated to produce an output of 3.3 volts. Higher voltage can produce increased vapor production, although it must be said that the eGo-Twist may not always produce its maximum power of 4.8 volts under load due to the small size of the battery. E-vapers who prefer vapor production over convenience prefer dripping. However, people would rather have an e-cig that’s clean, convenient, and has enough battery power to last all day. Check out the eGo-T system, the first e-cig with a tank system. This allows the user to add e-juice to the eGo by simply filling a plastic tank rather than using cartridges with filler material. The eGo-T is the most popular form of eGo e-cig because the tank system is so easy to use. 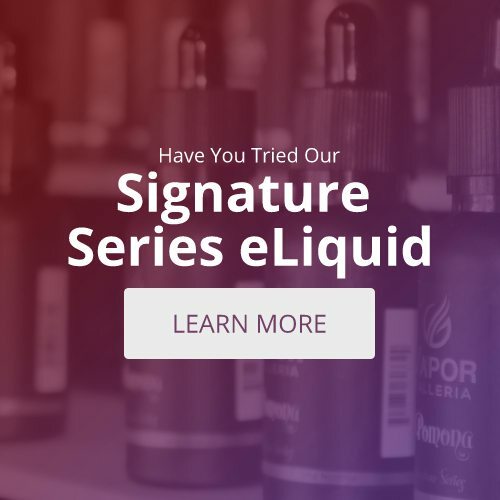 Talk with your e-cig Vape Store expert today and learn more on the choices available for your e-cig vaping pleasure. And watch for more tutorials.